Beautiful little art deco building with a "1936" medallion above the door. 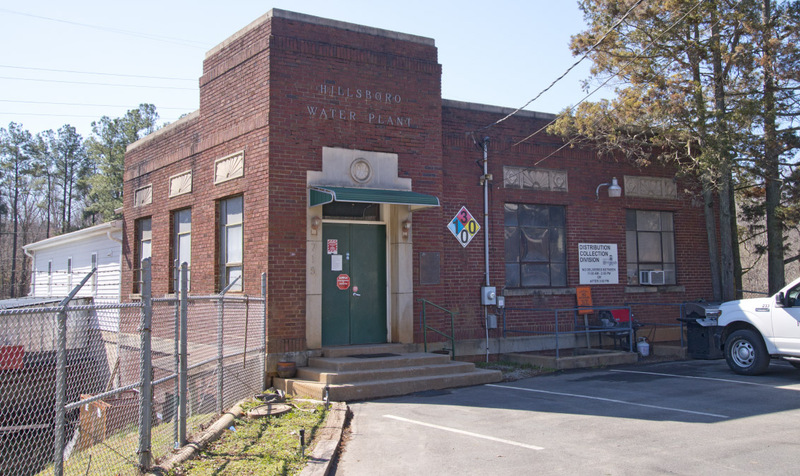 The water treatment plant was built in 1936, and was still in operation as of 2016. 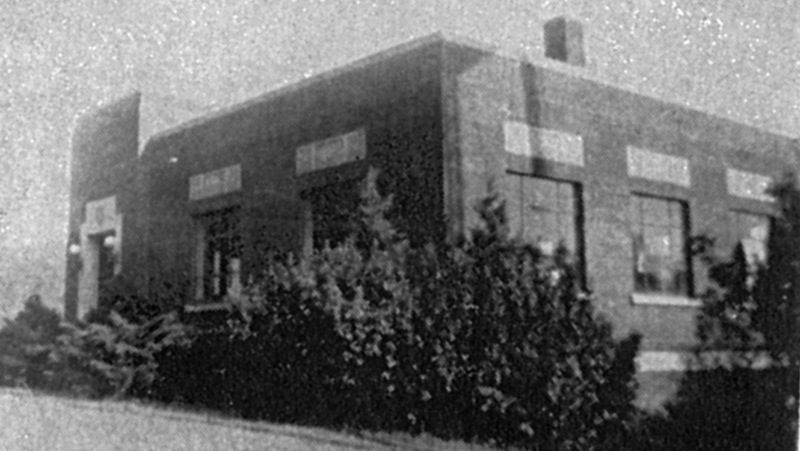 In 2016, the building was named the "Adron F. Thompson Water/Sewer Facility" in honor of a longtime employee/division director.